Born and raised in Minnesota, Dave Ostlund is a Professional Strongman. 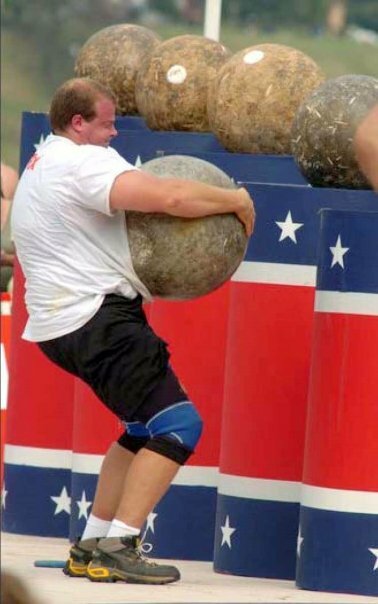 Although Dave didn’t start competing in strongman contests until 2001, he had been incorporating strongman events practice into his training for track & field before that. Dave started this sport to test his own physical limitations against the best strongmen in his region. Several years later he is still testing himself, now against top international competitors.